Plus-sized model Crystal Renn has shocked the fashion world by having a blonde moment. Her signature chestnut hair and brows have gone platinum blonde, what do you think of her new look? 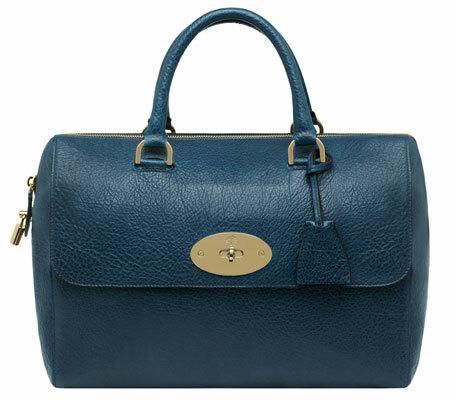 Mulberry released the Del Rey bag early. The official launch date for Mulberry’s Lana Del Rey-inspired bag isn’t until 14th May, but the superbrand have decided to release it early to three of their main stores: London’s Bond Street, New York’s Spring Street and Singapore’s store in the Hilton. It’s a canny move, it’s been touted as “the new Alexa” since Lana was snapped with it back in February. 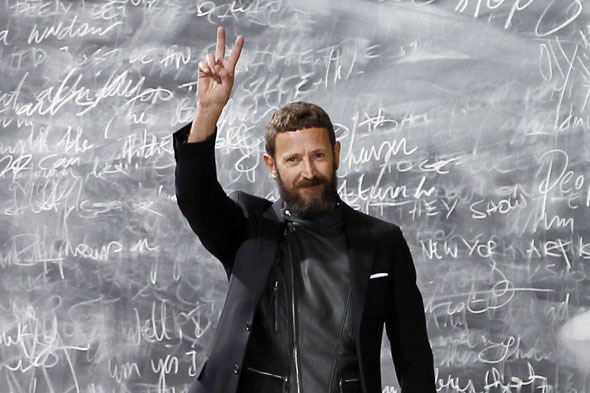 Stefano Pilati heading to Armani? This time last year, the fashion world was consumed by rumours surrounding Galliano’s successor at Dior. One rumour which may have escaped your attention due to Galliano-gate is a little whisper about Stefano Pilati taking over at Armani. The rumours have resurfaced since he departed Yves Saint Laurent. Although he hasn’t confirmed anything, several sources have stated that he is going to start working for Giorgio Armani soon and is in line to take over when Mr Armani retires. Scarlett Johansson covers Vogue US May 2012. Scarlett channels old school Hollywood glamour like no other on the cover of US Vogue. What do you think of the cover.? Toni Garn becomes the newest Victoria’s Secrets Angel. Congratulations to 19 year old German model Toni Garn who received her angel wings this week. Damn, Crystal Renn looks amazing.